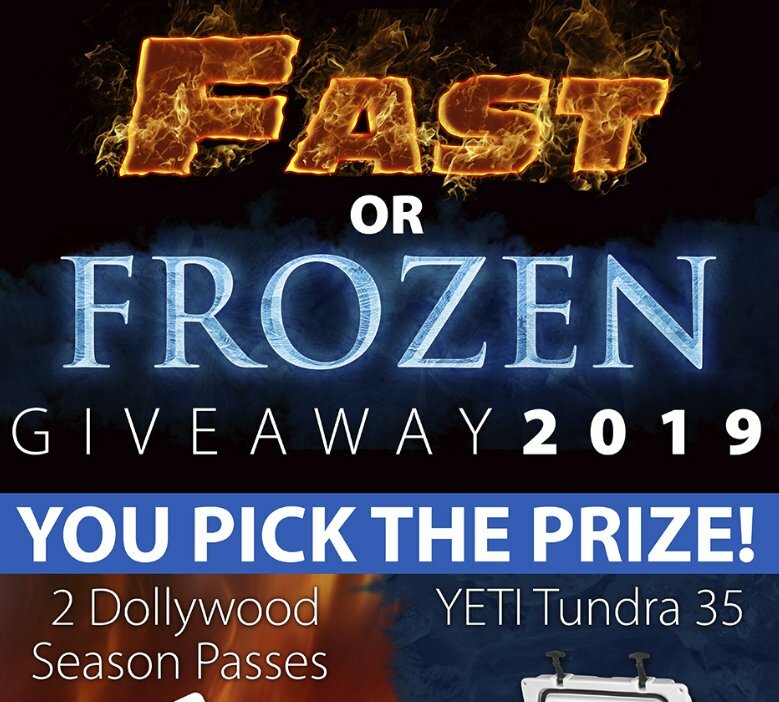 Your choice of a YETI Tundra 25 cooler or two season passes to Dollywood from Printedge. Complete the short form to enter. 3 Winners: A Yeti Tundra 65 quart cooler and Vermont Natural Coatings professional series PolyWhey 2500, 3000, or 3500 wood floor finish. $1,000.00 in Prizes: Apple Watch Nike+ Series 4, Apple iPad, AirPods, or signed hockey gear and jerseys. If you enroll to one of the summer activities, your chances to win will increase 10,000%!